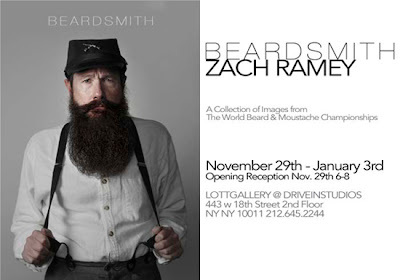 BTUSA photographer extraordinaire Zach Ramey's exhibit of photos from the WBMC in Brighton will run from Nov 29 to Jan 3 at Lottgal . . . Wait a minute, you can read.